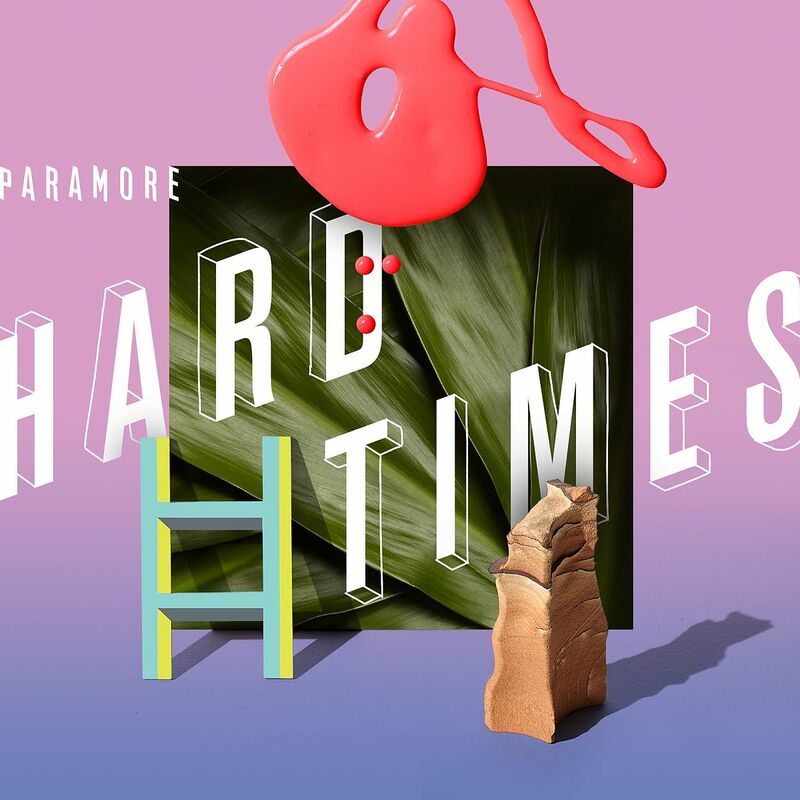 Pop punkers Paramore are back with new single “Hard Times” which is the lead single off their upcoming 5th studio albums After Laughter. The album follows the very successful self-titled album released in 2013. 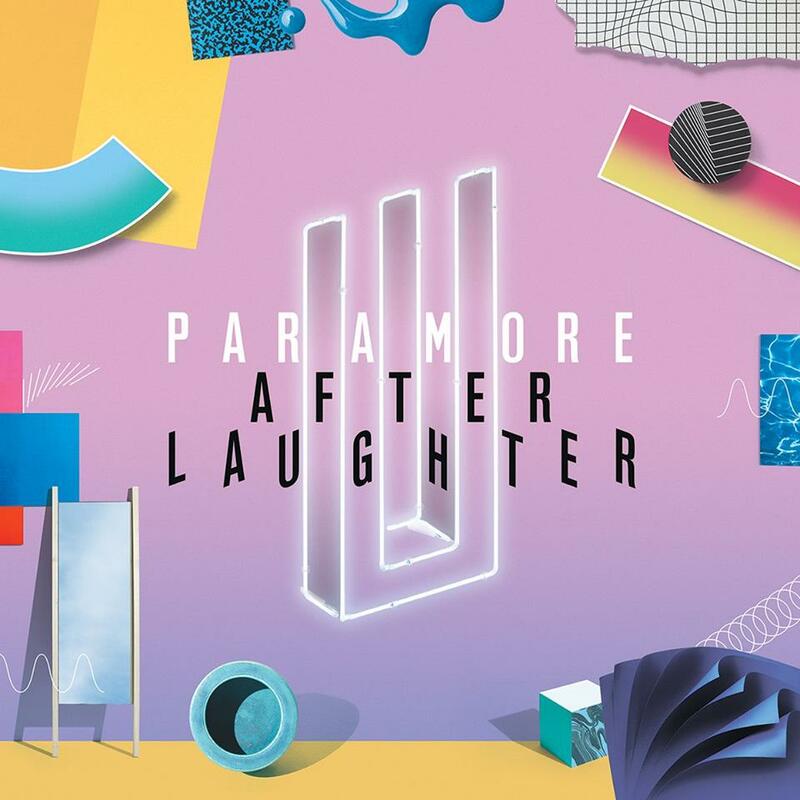 Singles “Still Into You” and “Ain’t It Fun” were named Song of the Week upon their release. What has the band been up to in these 4 years? Well, they did tour a lot and deserved a bit of a break. They also endured yet another line up change but one that you don’t see often. Original drummer Zac Farro rejoined the band after bassist Jeremy Davis left in December 2015. Look for a fresh sound on the new album and if the lead single tells us anything, the new album will be new-wave-inspired. Vote for your SOTW below the comments section or trajectory using #SongoftheWeek to Instagram or Twitter. It helps spread the word!